Most people’s primary reason for wanting to get involved in the sports industry is passion (an adjective that Kristi Dosh says is the most overused cover letters and resumes) and of course money. If you want to make a substantial amount of money doing a job you love take a look at the following list of these top five high paying sports jobs. The list includes a job description, level of education and is based on median salaries from the Bureau of Labor Statistics (BLS) Occupational Outlook Handbook. Many sports agents possess a bachelor’s degree in sports management or business management with additional coursework in sports, according to the BLS. Some sports agents also have graduate and/or law degrees. Sports agents take a percentage of a negotiated contract, so salary depends on the amount negotiated on contracts and how many client you have. The 2012 median pay for agents and managers for artist, athletes, entertainers, and other public figures according to BLS was $96,120. Public relations managers plan and direct the creation of material that will maintain or enhance the public image of their employer or client (which in the case of sports would be professional athlete, coaches and teams). According to BLS public relations managers need at least a bachelor’s degree and some positions may require a master’s degree. Many years of related work experiences are also necessary. The 2012 median pay for a public relations manager was $95,450. Advertising managers plan programs to generate interest in a product or service for an entire organization, or on a project basis (account). They work with art directors, sales agents, and financial staff members. 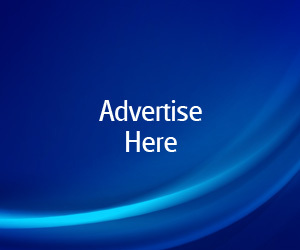 Sporting events offer some of the top opportunities in advertising. A bachelor’s degree is required, and some employers prefer a degree in advertising or journalism. These managers typically have work experience in advertising, marketing, promotions, or sales. The 2012 median pay for advertising managers was $88,590. Physical therapists help injured or ill people improve their movement and manage their pain. These therapists are often an important part of rehabilitation and treatment of patients with chronic conditions or injuries. Many sports teams employ physical therapists and many have their own private practices. Physical Therapists need a Doctor of Physical Education degree, and states require you to be licensed. In 2012 the median pay for a Physical Therapist was $79,860. Athletic trainers, similar to a physical therapists, work under the direction of a licensed physician and with other healthcare providers specializing in preventing, diagnosing, and treating muscle and bone injuries and illnesses. Athletic trainers need at least a bachelor’s degree, while Master’s degree programs for this field are common. In 2012 the median pay for an athletic trainer was $42,690. High-profile sports broadcasters can earn salaries close to the paychecks of the athletes they cover, but many broadcasters report on local events and get paid a lower per-game stipend. Broadcasters inform the public about news and events. They report for newspapers, magazines, websites, television, and radio. In 2012 the median pay for a broadcaster was $55,380. 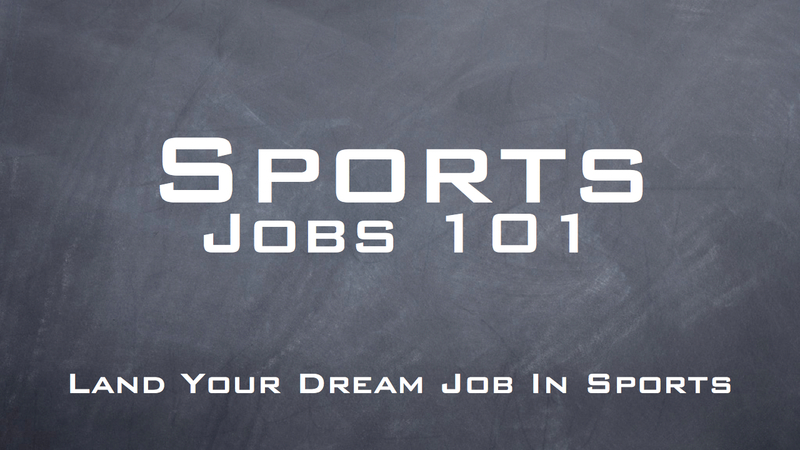 Go Get These High Paying Sports Jobs! The great thing about these sports jobs, is that they can translate to awesome careers outside of sports (but what else is there to do outside of working in sports?). 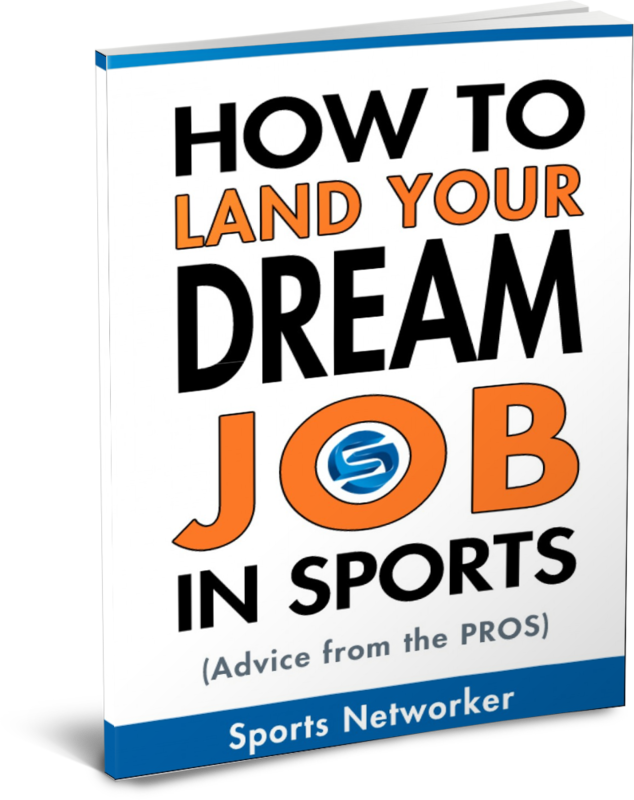 Now that you know the top five highest paying jobs in the sports industry it’s time land your dream job in sports and Sports Networker has the keys to being successful in the #SportsBiz. It is really a nice and useful piece of info. Now i am grateful that you choose to provided this beneficial facts here. Make sure you keep you updated like this. Many thanks for giving.